Different types of workouts work well for different people. A routine that might be effective for your friend might not work that well for you but something is always better than nothing. A workout schedule with proper plans and results should not be a burden but a perfect blend between fun and fitness. As one of the leading 24 Hour Gyms in Arlington TX, Fitness Nation offers a facility where your schedule can never seem too crazy. Some people work late shifts, some work early shifts but we’re open all the time to accommodate all our diverse group of members. 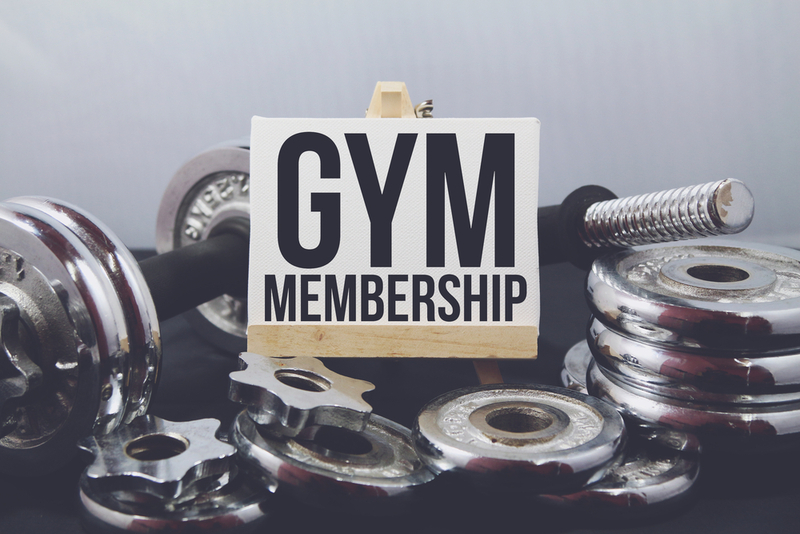 If you have been working out for a few weeks or even a couple of months and aren’t seeing the results you desire, here are 5 tips to revamp your experience at Arlington’s best fitness facility. You’re currently in the process of “trying” to get fit, “trying” to get that beach body, “trying” to be healthier but these improvements don’t happen by themselves. One has to consciously sit down and make a plan, schedule it on a day to day basis and then commit to it like its set in stone. Challenge yourself in a way which is realistic but it should also require a little more effort than how much you’re currently putting in towards better health. Jumping from one machine to another in the weight room is not going to be effective. Before entering the gym, make sure you have a list of exercises ready in your phone or on a piece of paper that you will do for that day so you have clear training goals. Creating a schedule is easy but consistency is key. Without commitment, consistency is hard so a mix of all three is ideal to get you on the right track. Doing the same workout every day or doing the same workout every few days for the same muscles will lead you to a training plateau. This happens when you stop making real progress and are only getting better at the same old exercises. This will not help your muscles as well as when you change it up and try different exercises over time. Don’t be afraid of asking one of our specialist personal trainers to help you out. Now that you’ve gotten the exercises right, it’s time to track progress. Focus on and record the amount of exercises you do for each muscle, look into how many reps you do for each and what weight. Over the next few weeks keep challenging yourself and step it up a notch. A good warm up is essential to start off your workout right. 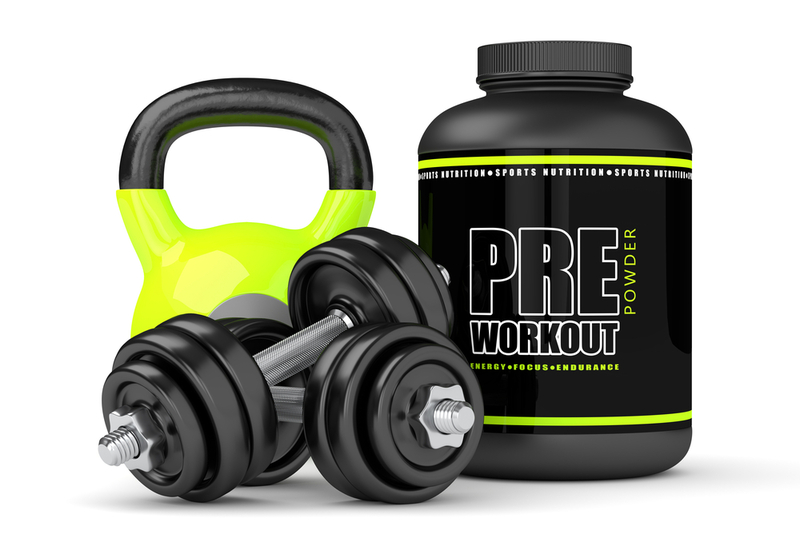 It will prevent you from jamming up while lifting heavier weights and it will also help with the most important part of your work out, FORM. Your form during any exercise can either help you target the exact muscle or you’ll end up hurting yourself and make no gains. For a basic exercise like a squat make sure to stand tall with your chest out, shoulders backwards and the core in use. Keep your knees bent a little while putting your weight on to your heels. Good form will prevent you from injury and get you closer to your goals. Some people enjoy working out alone since they have a tendency of getting distracted by their partners. In the gym circles it is a known fact that having a partner to workout with keeps people motivated and interested. Not necessarily in terms of competitiveness but some extra help and company. Being a regular in the gym is great but all that physical exertion can catch up to you at some point. Too much exertion can lead to over training and can be counterproductive for your goals. Once every few days it is important to take a break and rest. Along the same lines once you start achieving some of your goals and notice a difference, it will be nice to reward yourself. This can be done by taking a break from your harsh routine and just relaxing or allow yourself a great cheat day. If you are looking for the best fitness facility in the Arlington area, look no further than Fitness Nation. With an incredible variety of equipment accompanied by the friendliest staff we make sure that our customers always come first. We’re open 24 hours and offer a wide variety of classes such as Zumba, Cycling, Body Attack and more. Contact us today or sign up for a free one day pass!